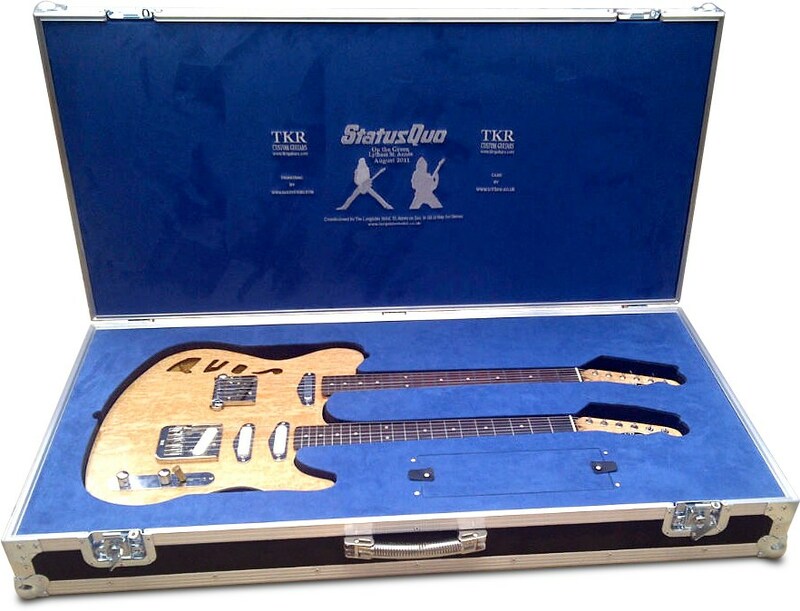 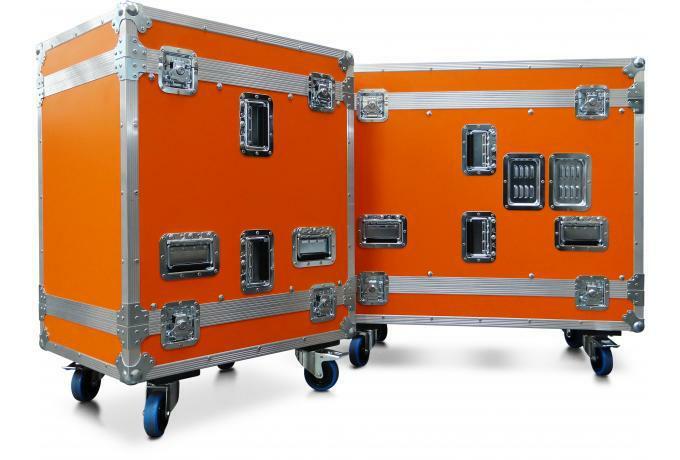 Flight Cases - Trifibre Custom Flight Cases, Flight Cases Built In The UK. 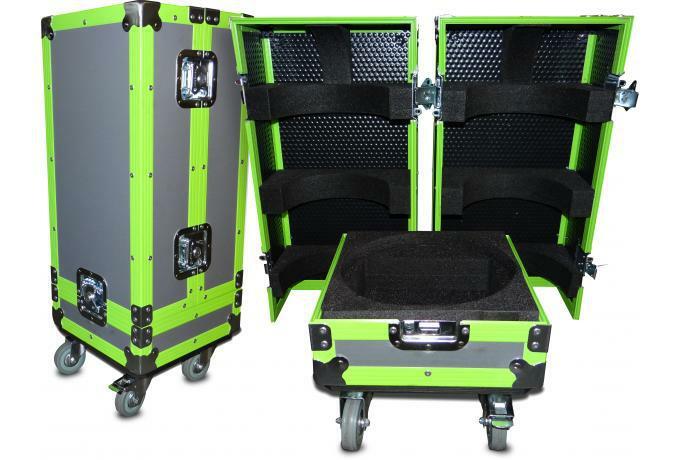 Our tough and rugged Flight Cases provide on the road protection for your valuable equipment. 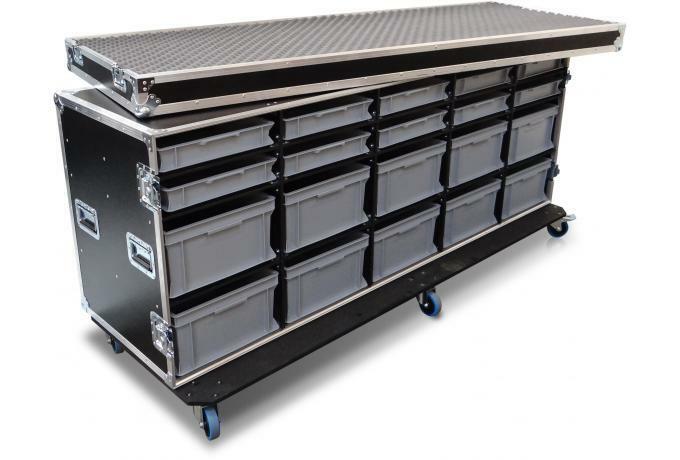 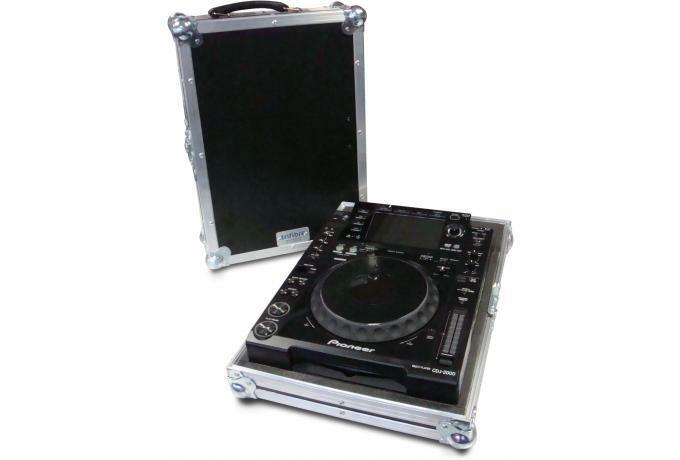 We offer both off the shelf and bespoke flight cases which can be designed and custom built to your exact specification form Heavy Duty flight cases to Lightweight options. 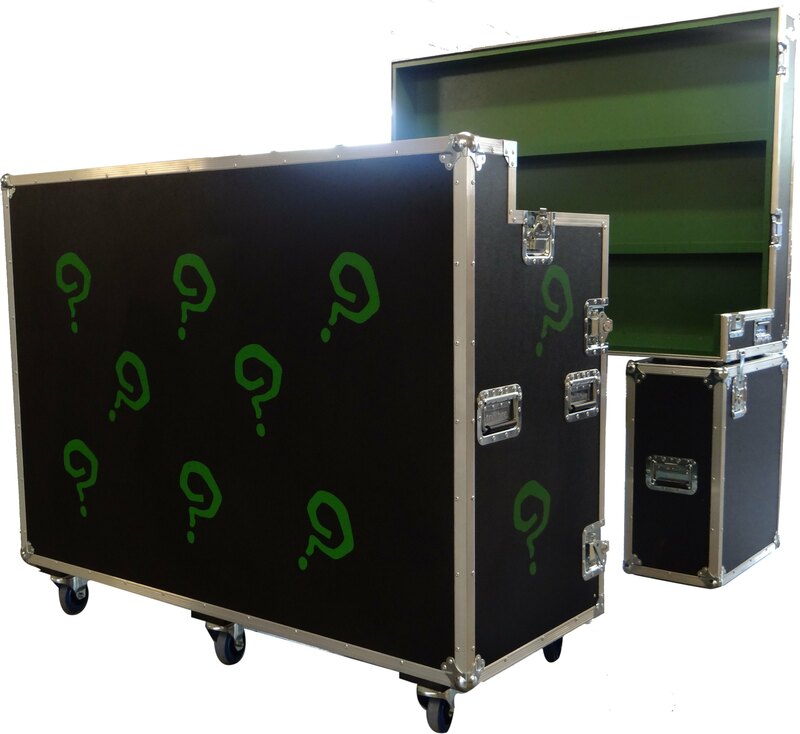 Using our in house facilities we can also incorporate features such as screen printing or digital interchangeable graphics! 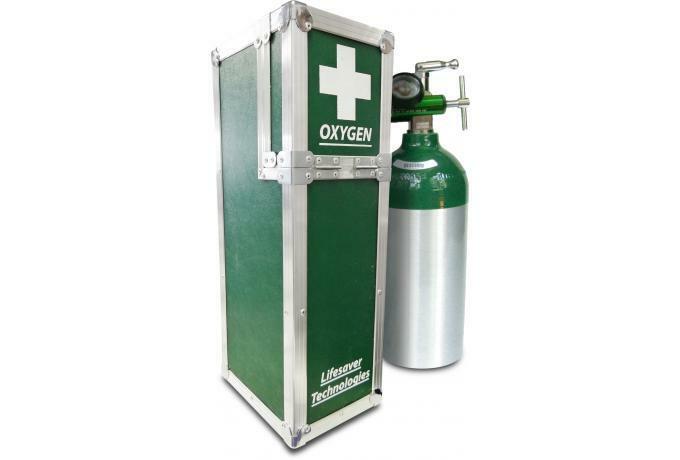 Our expert team are on hand to offer you any advice if you require it. 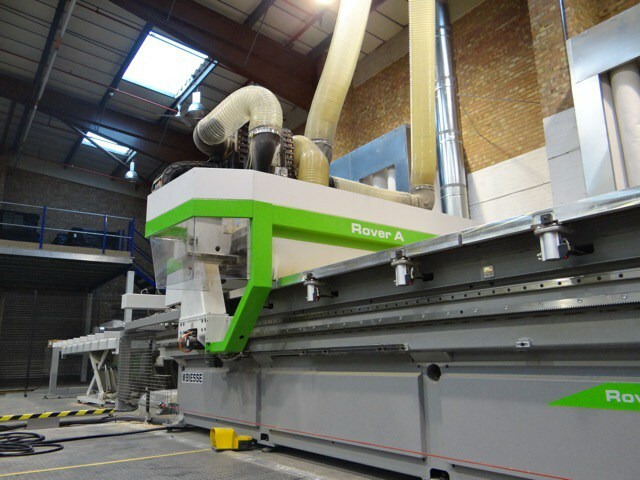 Our team offer good honest advice, in order to ensure you end up with the best possible solution, taking into account price, size, weight and application. 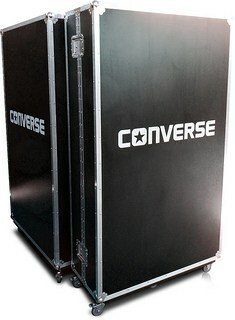 We are the UK’s leading manufacturer of bespoke flight cases. 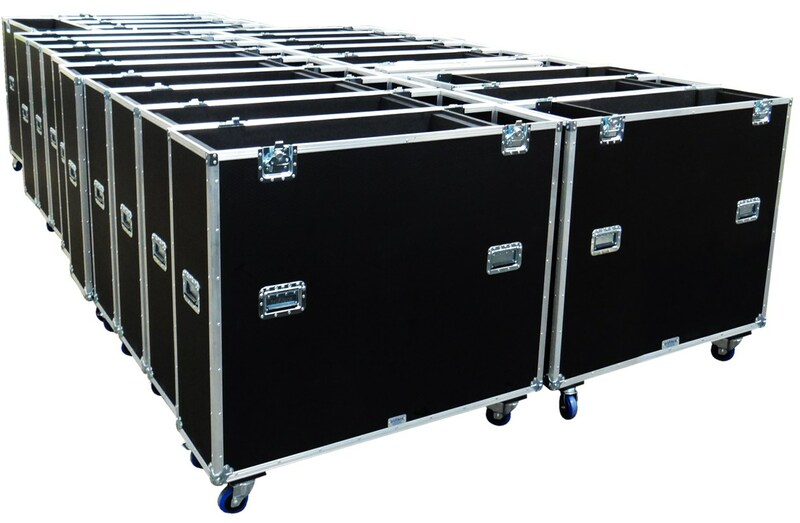 All of our flight cases are manufactured in our UK factory. 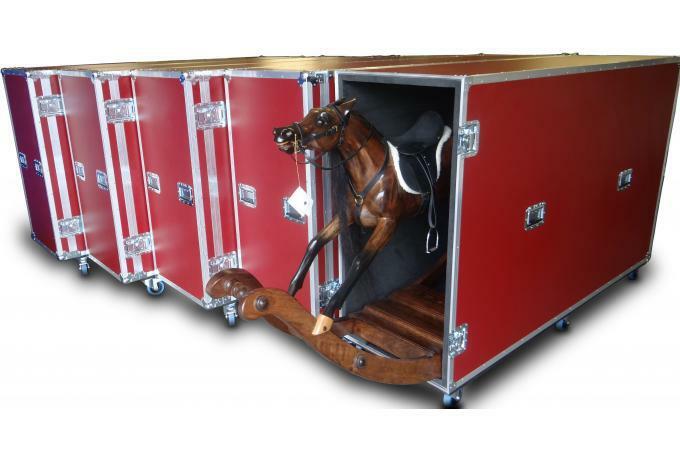 Trifibre custom designed flight cases have been used all over the world to transport and protect some of the most precious items in a wide range of industries, from diamonds to highly sensitive medical equipment. 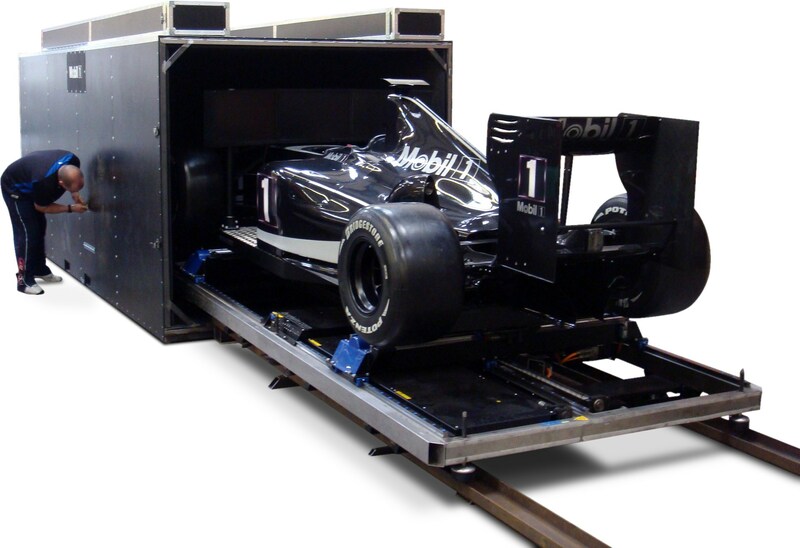 A handful of companies that we have manufactured cases for include Johnson & Johnson, Samsung, Fender, McLaren and Airbus. 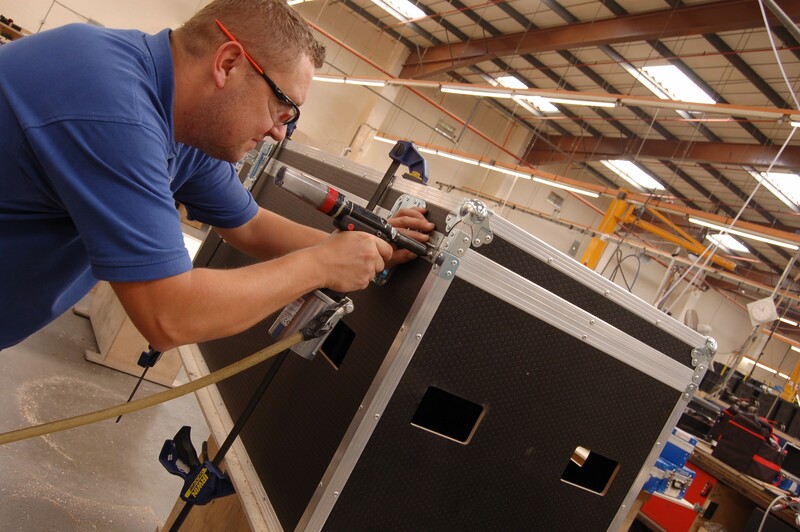 Trifibre have nearly 40 years of flight case manufacturing experience. 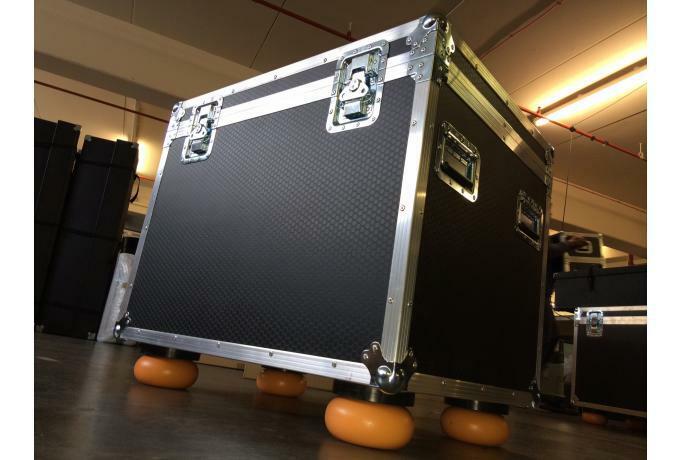 Our flight cases are built using only the highest quality materials. 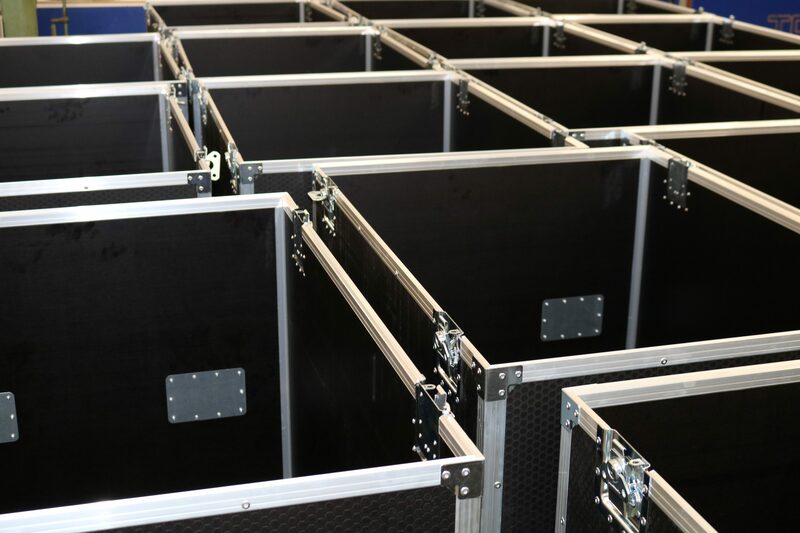 Every single one of our flight cases is routed using precision CNC routing. 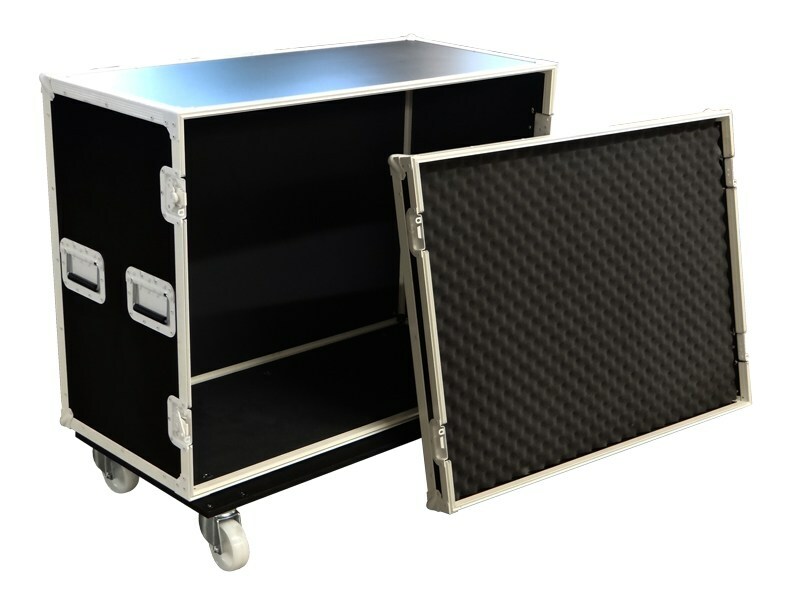 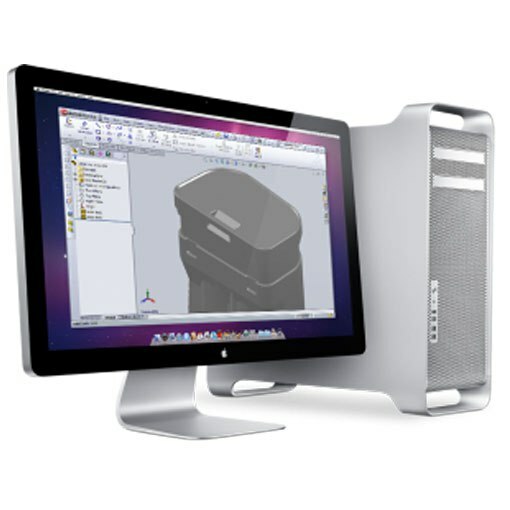 All of our flight cases are designed using the latest CAD technology. 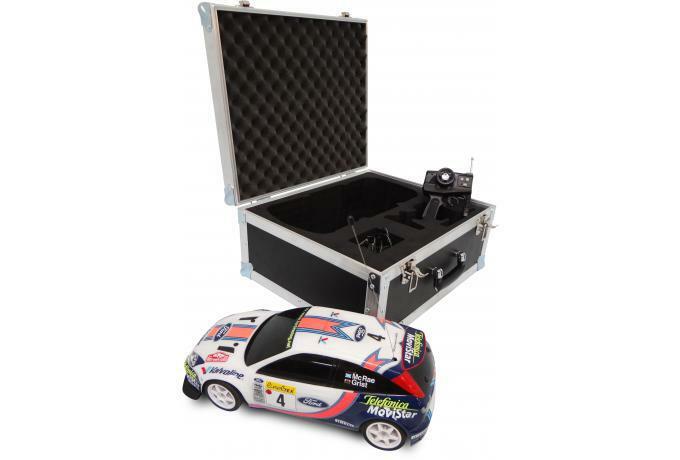 Cases can be customised and branded, using different coloured laminates and our in house printing facilities. 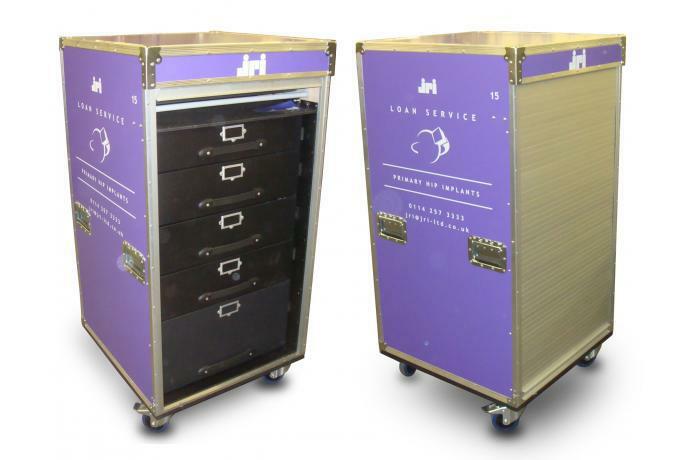 Trifibre can print your flight case using a silk screen or a full digital graphic. 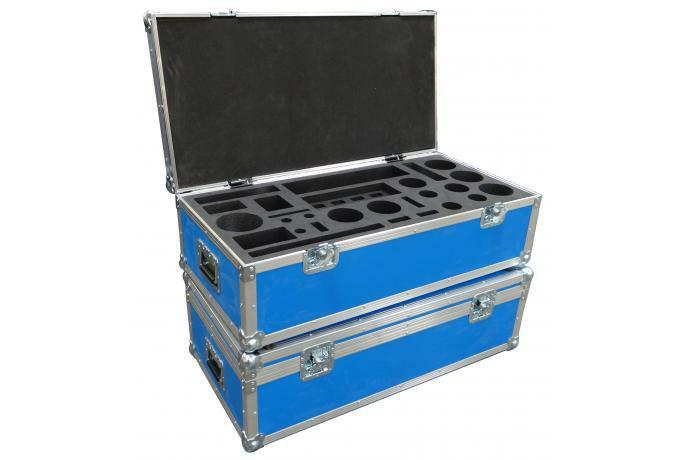 If the unit you need to protect is heavy and difficult to handle we will spec your flight case accordingly. 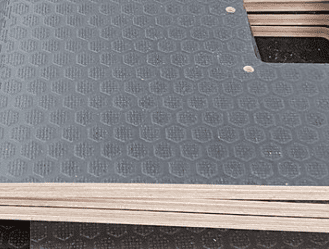 Trifibre can employ a variety of options such as an integrated aluminium ramp, extra heavy duty castors and removable sections to help make your case and unit more easy to handle. 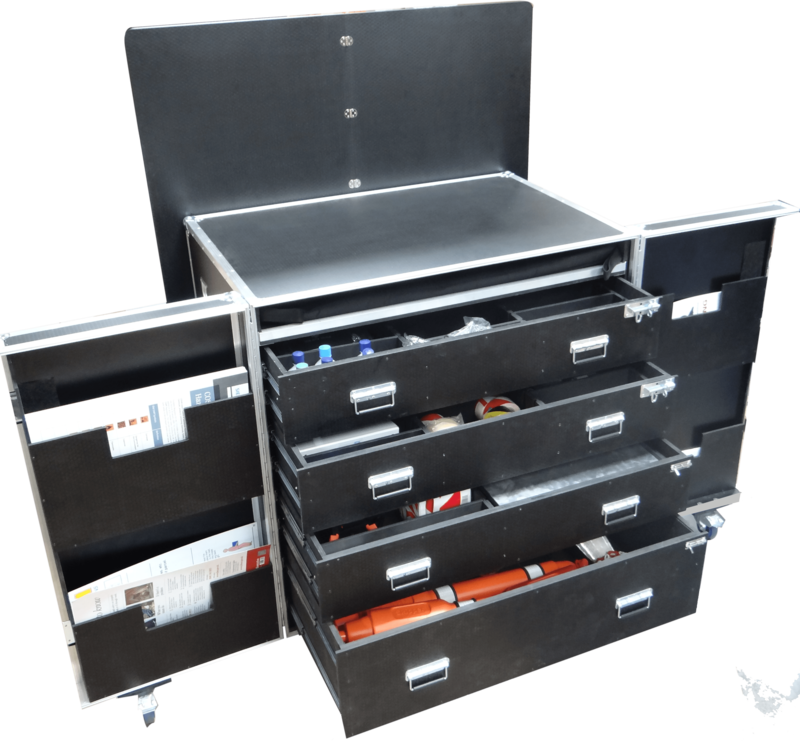 A diverse range of accessories and features can be incorporated such as doors, hatches, lift out trays, pull out drawers, rack mount fittings, castors and much more! 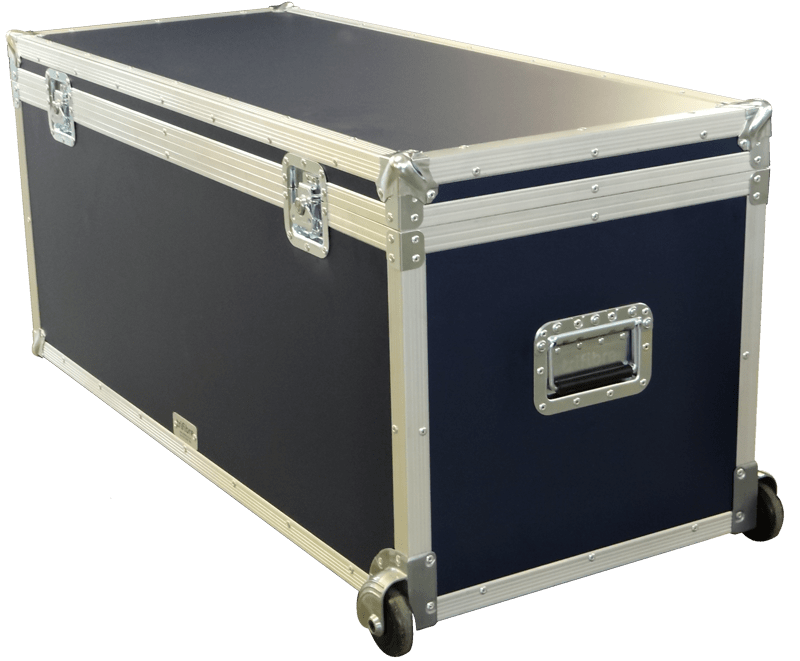 If you require a lightweight and portable case, we may recommend an astraboard flight case construction with corner wheels and an extendible handle.